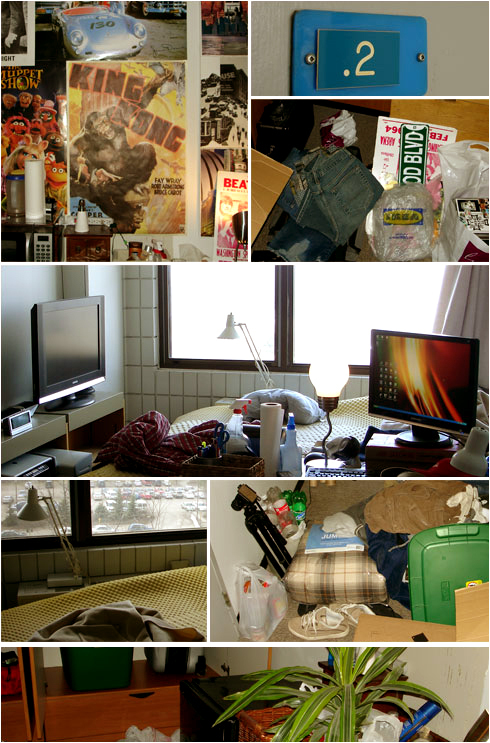 At the end of April in 2008 I closed the chapter on my student life. With an empty dorm room, the last of my things piled into my Buick, and one last look back at the University of Regina campus, it was over. There was no telling what the future had in store at that point. All I knew for certain was that it was time for something new. No, Luke! Don't leave!!! :-o That's a message for you in the past should the quantum time lines ever cross and you recieve this message. Seems just like yesterday doesn't it? We both know that my decision to leave was a good one though :) Some of us just had to follow our dreams, right? haha.